There are many things I could tell you about Ljubljana, a gorgeous European city whose name I still cannot pronounce or write correctly without the help of an Encyclopedia. 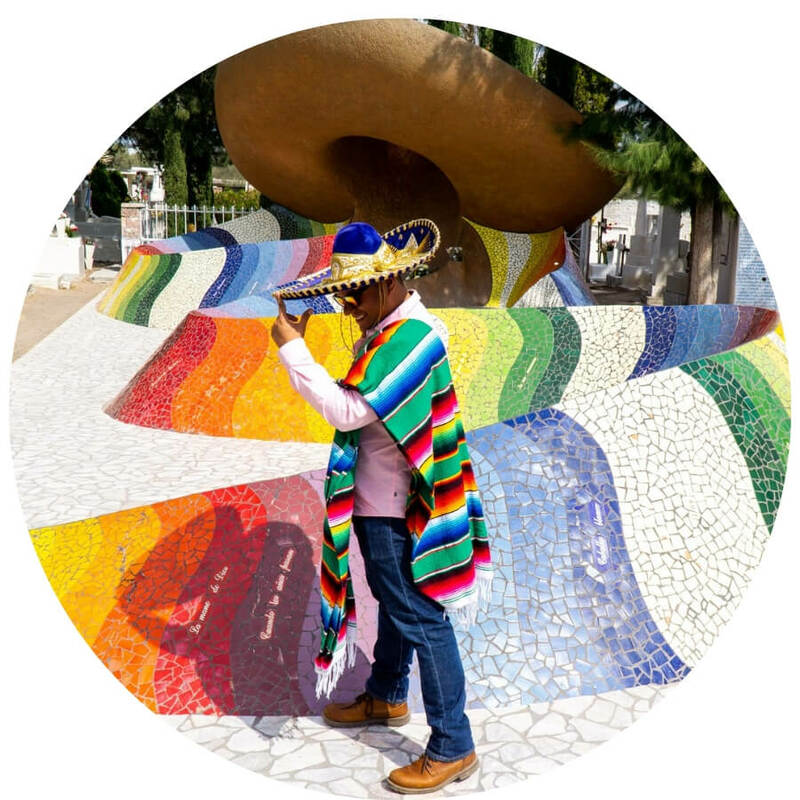 Grand avenues, quirky new architecture, amazing food, funky colorful neighborhoods and a castle with an unrivaled view to the snow-caped mountains are some of the many wonders you shall find here. 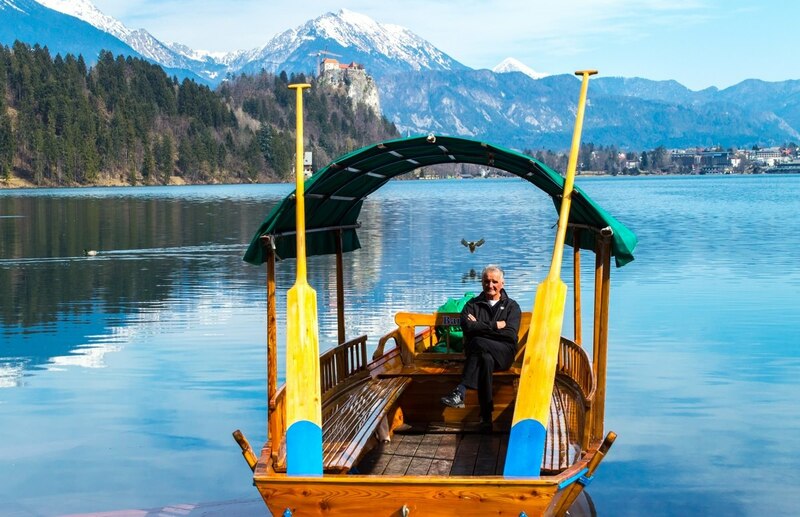 Come join me in this photo journey to Slovenia’s capital city and be on the watch out for the dragons that loom over this charming place. Don’t say I didn’t warn you! 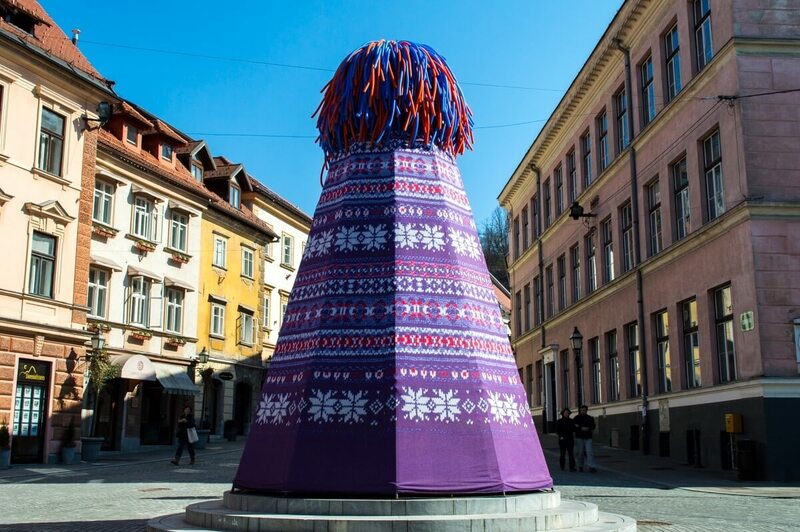 Are you ready for the unique funkyness of Ljubjlana? “Slovenia? Sure, I love it! Bratislava is such a cool city” a friend of mine once said. “Eh…that’s actually Slovakia?” I said. “Wait, isn’t it the same country? Let me Google it” he replied, still perplexed about the similarity of the names. To make matter worse, Google Image search showed him that the flags even share the same colors (White, Blue, Red) with only an emblem to tell them apart. Did you know that both embassies meet each month to exchange wrongly addressed mail? The number one reason for this confusion is that in the Slovak language, the name of their own country is Slovensko while in the Slovenian language, the name of their own country is Slovenija. Can you imagine now the pain of a post delivery guy? Read more about the differences between Slovakia and Slovenia here. So what does Slovenia has? Well, funny you asked (or shall I say funky you asked?) because Slovenia is probably the best place in Europe to enjoy a mixture of incredibly funky street art with natural mountainous landscapes. Slovenia also has great coastal destinations, mysterious caves and medieval castles that look like something straight out of a Disney movie. 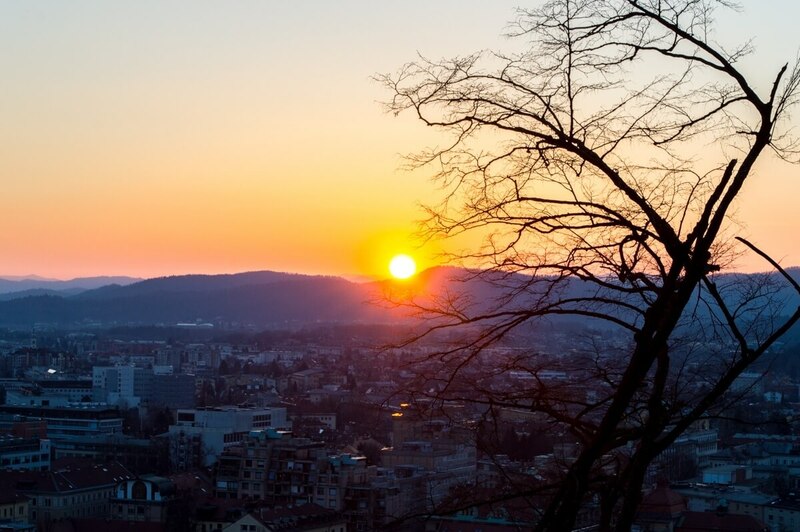 Each one of the four seasons will bring a different color to Slovenia and with it, a new array of activities that you can enjoy, from skiing in the Julian Alps to sunbathing in the Adriatic coast but no matter the season, a stop to Slovenia’s capital Ljubljana is a must. 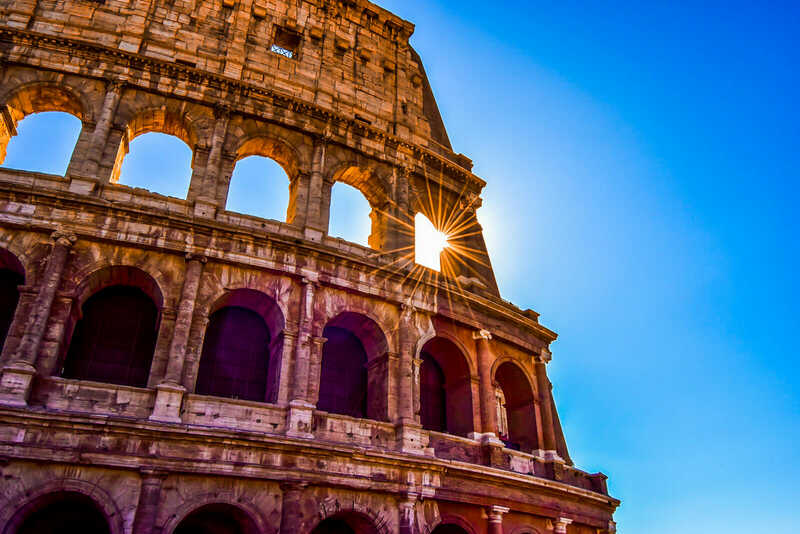 I mean, you really don’t want to miss out visiting Europe’s funkiest capital, do you? 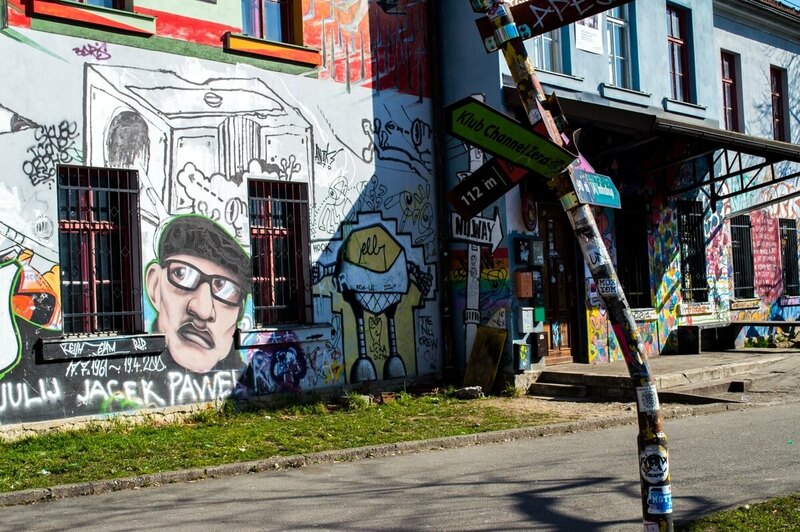 Ljubljana has many different areas to explore, but none of them is as unique as Metelkova. What can I tell you about Metelkova? Well, Metelkova is funk personified. It is recognized as an autonomous social centre and the whole block used to be the barracks of a former military base. 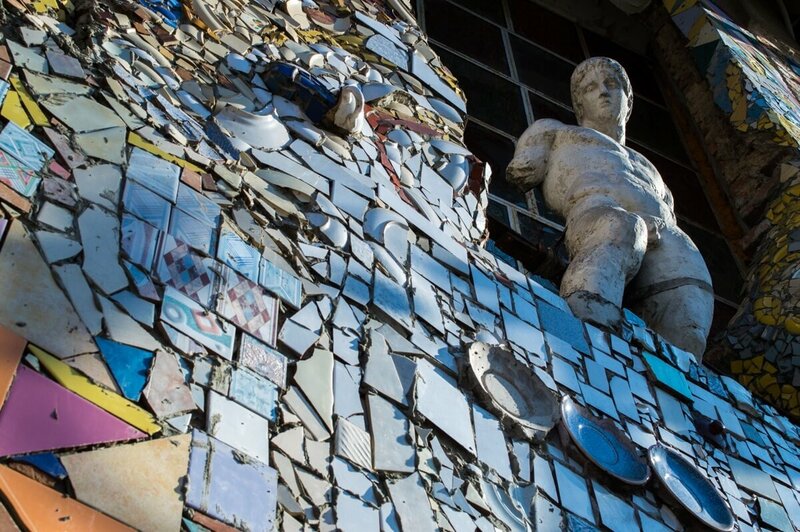 Metelkova was squatted back in 1993 during the first years of Slovenian independence and ever since has been a beacon of hope for independent artists and social thinkers. Today, you can find many bars inside of Metelkova itself as well as the best displays of street art this side of Europe (plus a very unique Hostel that used to be a prison but more on that later). 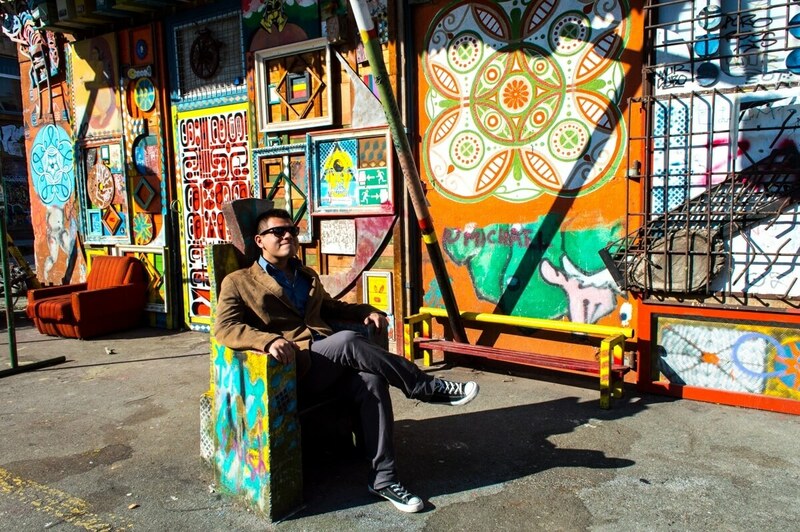 If funk was a place, Metelkova would definitely be it. I still wonder why Bruno Mars didn’t film his latest music video here to be honest. 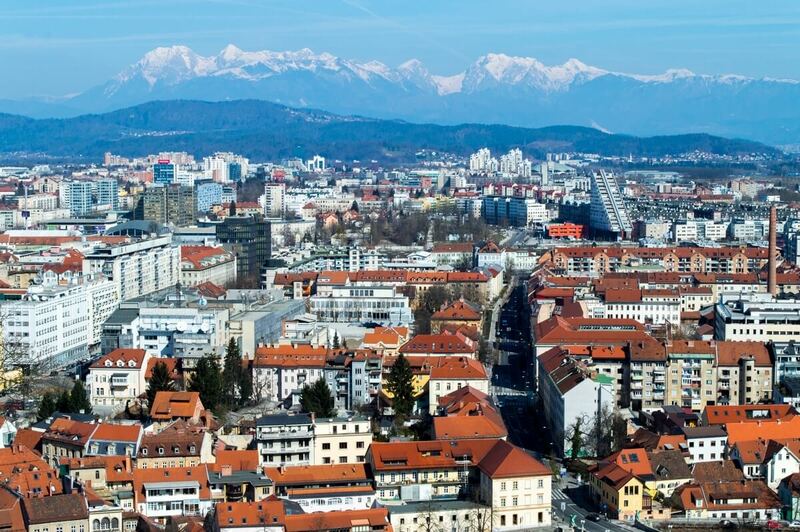 Being the capital of Slovenia, Ljubljana is very well connected by bus and train to almost all European destinations with Venice, Vienna and Zagreb being the most popular ones. The city itself has many museums and cultural attractions and is best explored with a Ljubljana Card (20 euros for 24 hours) which includes free entrance to all of them. The Card also allows you to use the cable car up to the Castle and to take a guided boat tour in the river of the city. During the summer months you can also enjoy a touristy train that runs in the Old Town so be sure to plan your visit accordingly. From Ljubljana you can also take diverse day-trips to other destinations within the country itself such as Maribor, Piran and the unique Lake Bled. Lake Bled is a very picturesque place surrounded by snow-caped mountains whose main feature is an island in the middle of it. You can either rent a boat to paddle there or hire a professional to do the job for you. A one way ticket from Ljubljana to Lake Bled (2 hours) will set you back about 6 Euros with buses that run every hour or so. For budget hostels and guesthouses I recommend the Hostel Celica Art and the Hostel Zeppelin. When it comes to luxury and boutique hotels, my best choices are G Design Hotel and Florjanckov Hram Hotel. 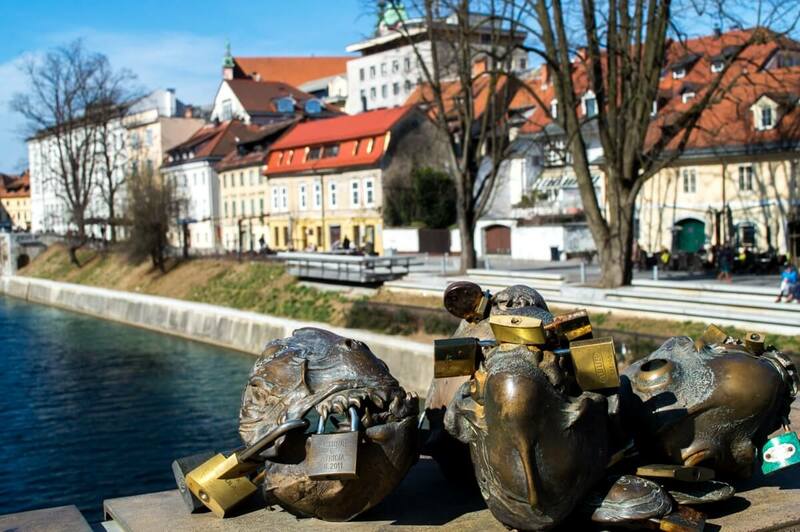 I hope you have enjoyed this travel guide to Ljubljana’s top attractions. Don’t forget to subscribe in order to get more awesome updates and tips straight to your e-mail! Have you ever explored the funk of Slovenia? Would you like to? Share your thoughts and let me know what you think! 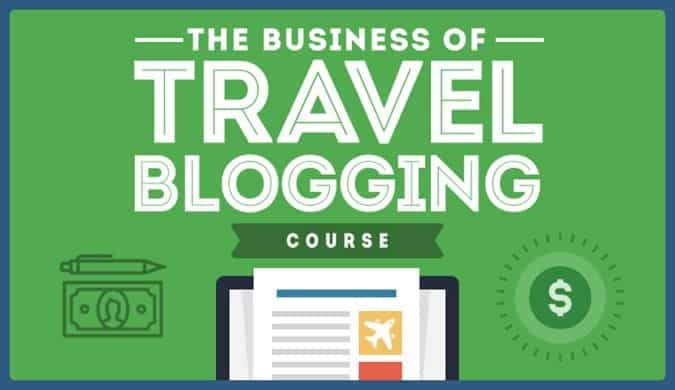 Disclaimer: This article was brought to you in collaboration with Visit Ljubljana. 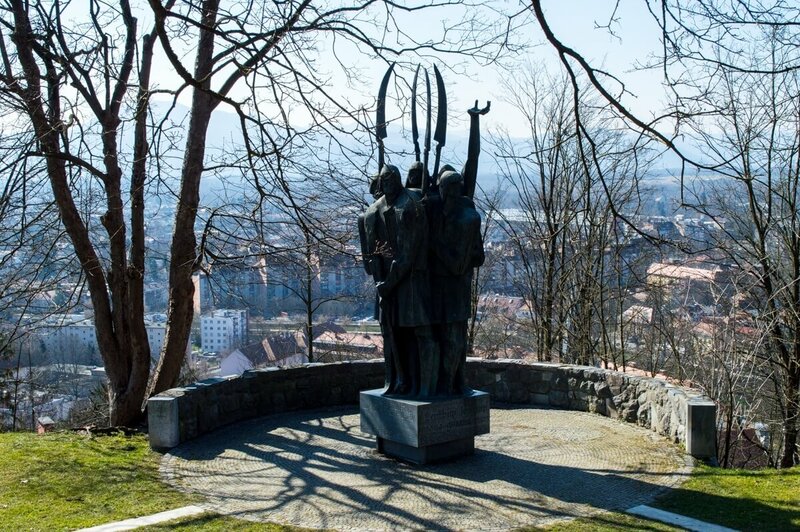 Next time you visit Ljubljana, be sure to stop by at the Tourist Information office to know all about the current cultural events that you can enjoy in this wonderful city. 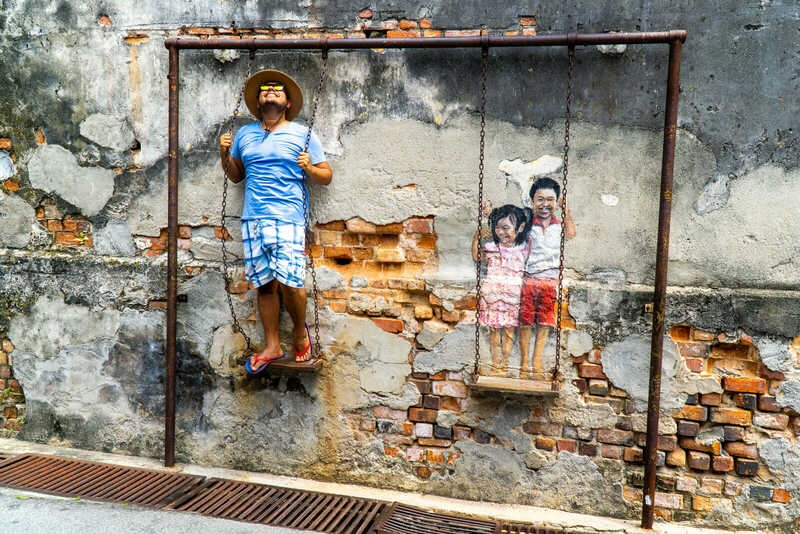 You had me at ‘funky street art’ and kept me with the awesome pics and great description of the city. It’s now on my list! Yes, Slovenia is definitely a must in every traveler’s itinerary, it’s such an awesome country!!! Amazing. I mean I don’t know how did it happen, but I’ve never been there yet. Time to change it, I guess. I loved the street art and the sunset. The lake is quite epic, too. Yeah, lake Bled is a real gem of the universe! “Funky” is definitely a good word for the Slovenia you captured. I love it! 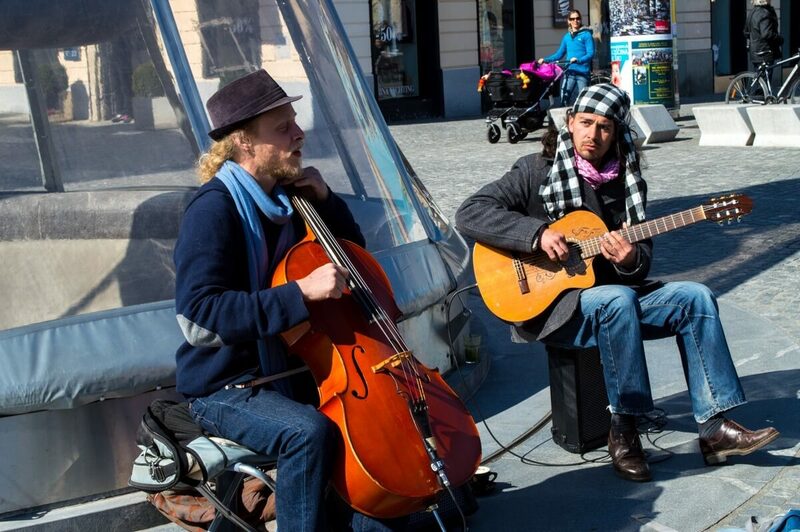 Thanks Dana, glad you enjoyed this funky photo essay of Ljubljana! We met a Slovenian couple in the Philippines and they have invited us to visit them. Definitely on our bucket list now! Thanks for giving us this funky picture! You definitely should visit it, Carol, it’s an amazing country!!! 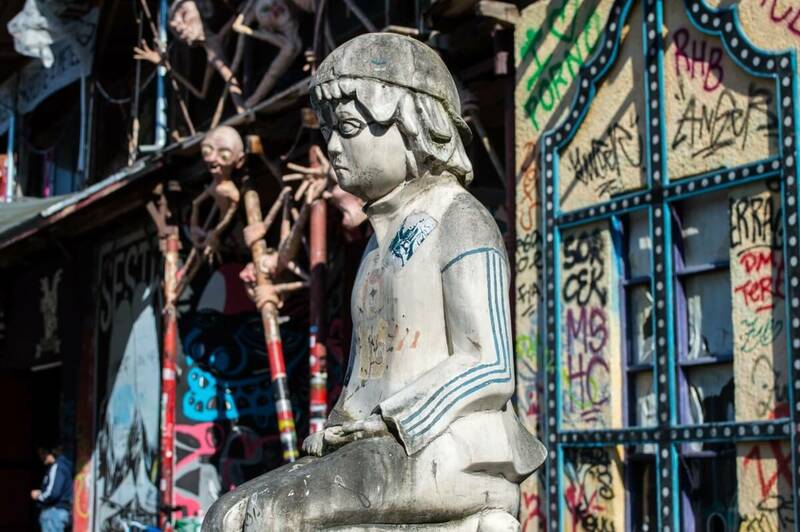 I agree, Metelkova is definitely one of Europe’s best highlights! Well named article – that place looks very funky and fun. Speechless. Ljubljana and Lake Bled look like fairytale destinations: pretty and alternative and raw. I can’t wait to visit in May! You won’t regret it, I’m sure of it! A lot of travel sites ignore street art, and that’s really a shame because one can see a lot of talented artists’ work while walking around a city. Thanks for sharing a part of Ljubljana that I’d never heard about before. I don’t want to miss a place with this much funk. You’re welcome! Street art is such an important aspect of any city life! I try, I try and I try but I cannot manage to pronounce it yet! Your photos came out so pretty because of the bright sunshine — looks so inviting. 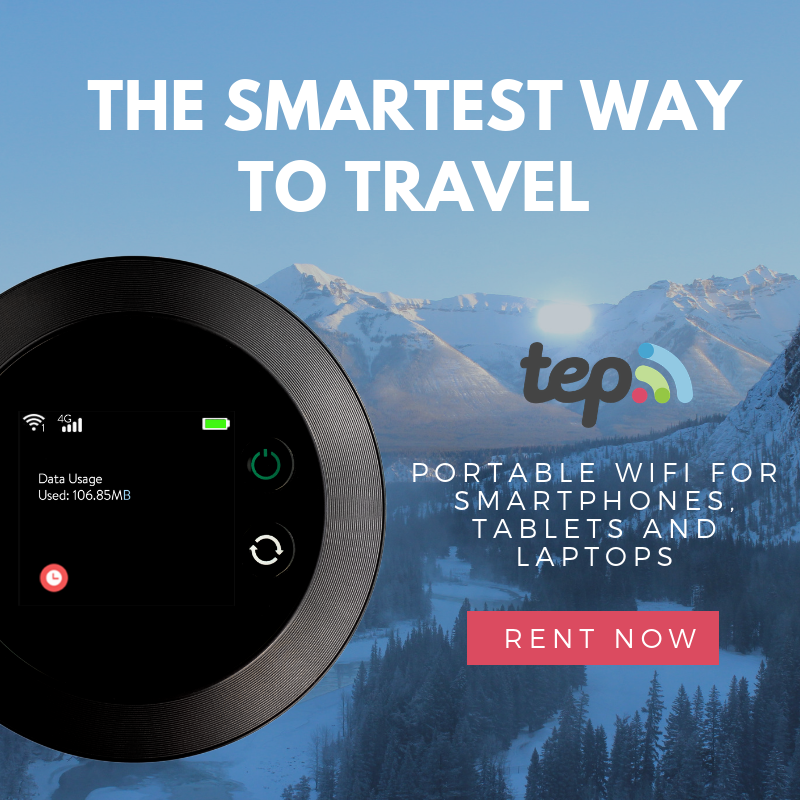 I’ve heard many great things about Ljubljana, and as Airbnb hosts, we recently had a guest from there. From her stories and your post, I can’t wait to get there. Eastern Europe has so much appeal! There’s always a third time! I’m sure you’ll love Slovenia! Lucky you!!! I Still cannot pronounce it at all! I’ve been to both Lake Bled and Ljubljana and loved them both. It was nice to see pictures again of the lake and the city. Did you go to the Dragon Bridge and touch the dragon’s tail for luck? I did go to the bridge but I was scared about bringing the dragon back to life that I didn’t bother to touch its tail! Slovenia is definitely worthy of every traveler’s list of destinations. Your photos tell so much about what is instore for us when we go there and visit! Yes, we’re gonna lock ours very soon, right? 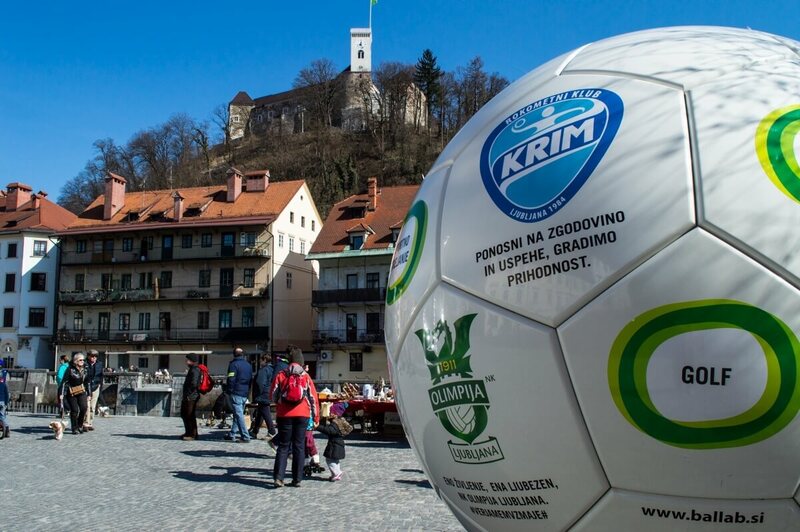 Great photos of Ljubljana. It is on my “must see” list for 2015. I have heard nothing but great things from everyone, yet it still flies under the radar. One day I’m sure you’ll enjoy it too Drew!! Such a great article, Raphael. You inspired me to visit Metelkova on my recent trip to Slovenia and I absolutely loved the place. We have a similar area in Copenhagen called Freetown Christiania. Did you visit when you where here?